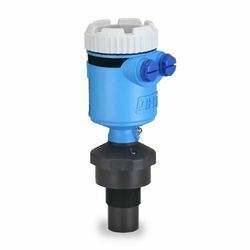 Our product range includes a wide range of hydrostatic level transmitter, ultrasonic level transmitter, radar level transmitter and guided radar level transmitter. 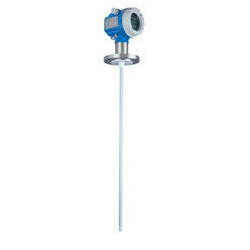 We are one of the leading manufacturers and suppliers of a quality-approved range of Hydrostatic Level Transmitter. For manufacturing these transmitters, our experts guarantee to use excellent quality material that is sourced from reliable vendors of the market. Prior to dispatch, these transmitters are thoroughly inspected on various parameters of quality. 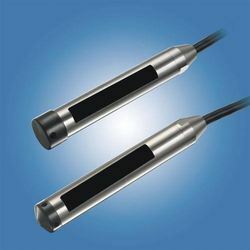 We have established ourselves as a renowned manufacturer and supplier of high quality Ultrasonic Level Transmitter. To manufacture these transmitters, we utilize finest quality material and high tech machines. Our logistics team makes sure that the consignments are timely delivered at customers' destinations. 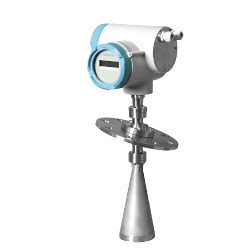 Owing to our rich industry experience, we are manufacturing and supplying high grade Radar Level Transmitter. All these transmitters are manufactured keeping in mind the requirements of our respectable customers. Furthermore, we make sure that the consignments are delivered at clients' destinations within the stipulated time frame. Backed by rich industry experience, we are manufacturing and supplying a vast range of Guided Radar Level Transmitter. The range made available by us is manufactured at our state-of-the-art manufacturing facility. Our packaging experts pack these in premium quality material to ensure their safe transit at clients' destinations. Looking for Level Transmitter ?